Draft an editorial calendar. I don't plan on posting more than 3-4 times a week, but even so I think it will be very helpful to plan out my posts so I have a good balance of content (link-ups vs. original topics, books vs. travel, photo-heavy vs. text-heavy, etc.). Develop a social media strategy for my Facebook page. 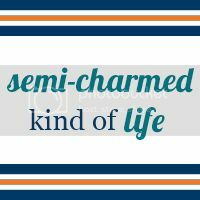 My Facebook page for Semi-Charmed Kind of Life is grossly underutilized. Sometimes I consider deleting it altogether because I think it's worse to have an inactive social media account than not have one at all. Do any of you with Facebook pages have any "best practices" you could share with me?? Of course there are plenty more projects/improvements I want to work on, but this seems like a good start for this week. What goals are you currently working on? P.S. 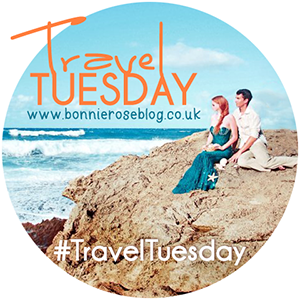 — If you're stopping by from the link-up, be sure to check out my photo challenge to celebrate Banned Books Week, going on now! 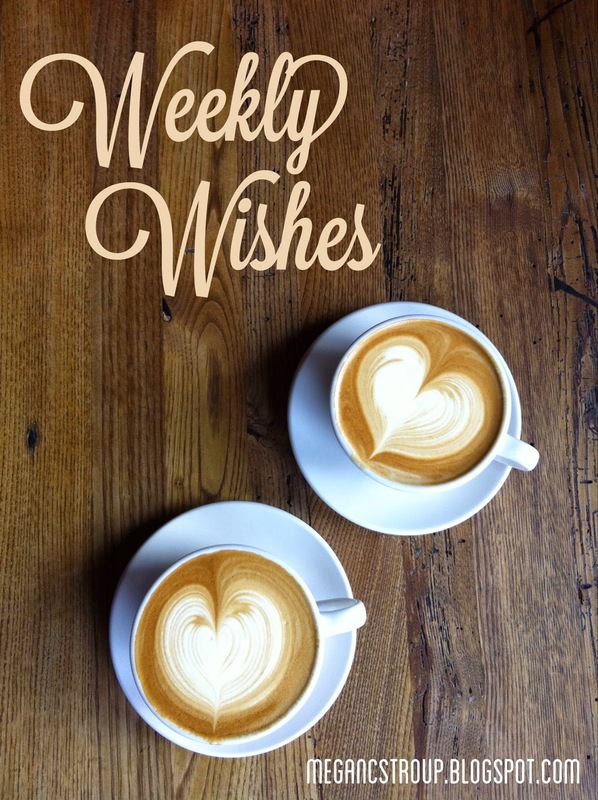 Linking up with Melyssa for Weekly Wishes. Summer 2014 Book Challenge: Final Scoreboard!